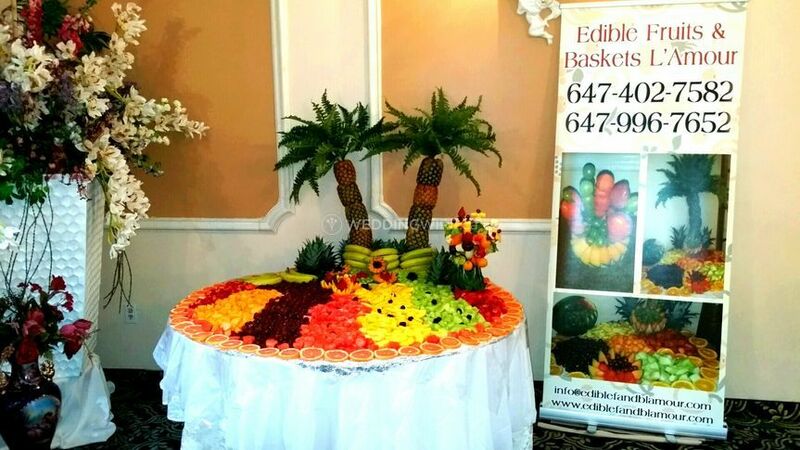 Edible F & B L'Amour ARE YOU A VENDOR? 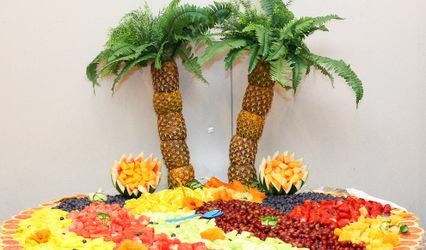 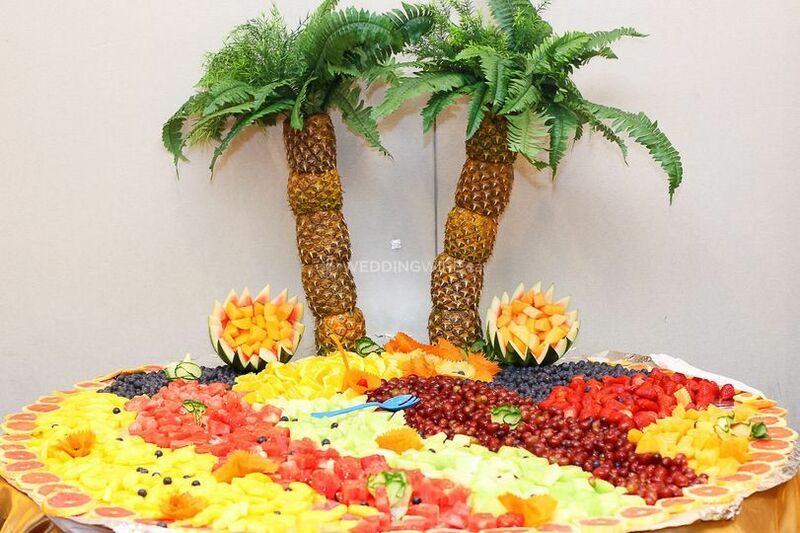 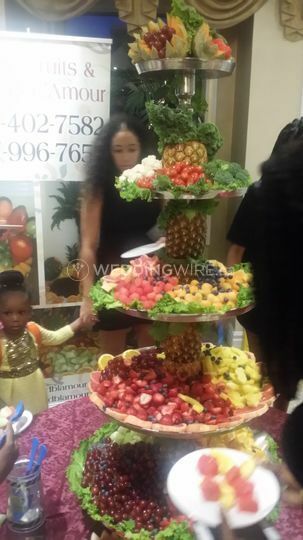 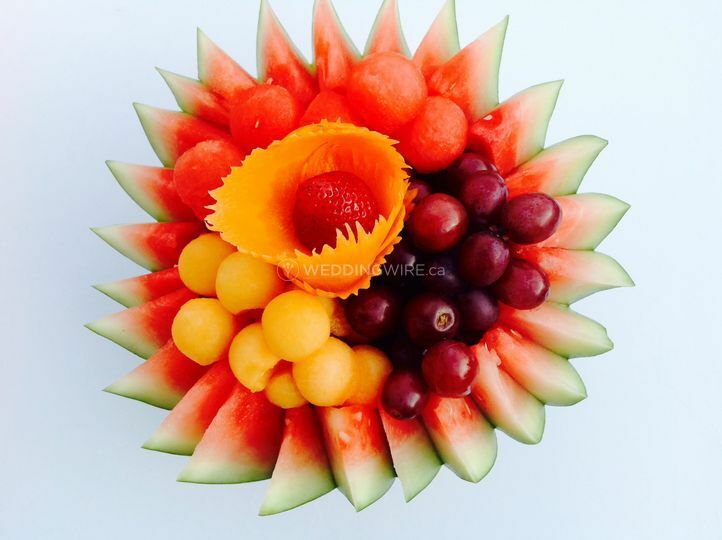 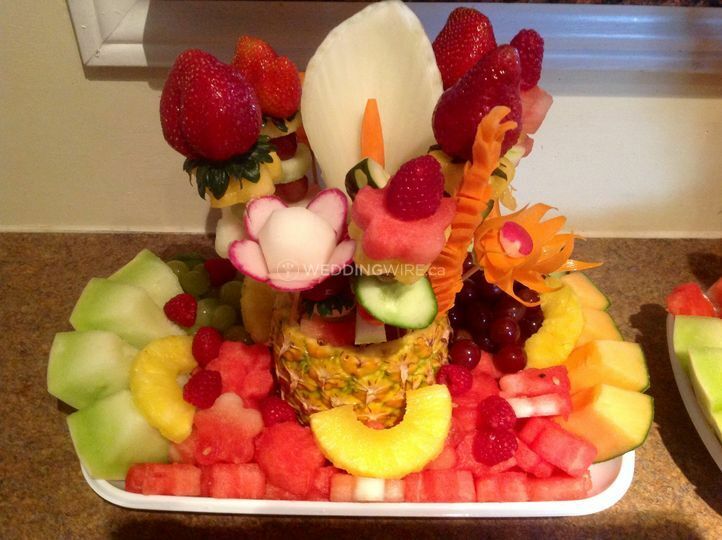 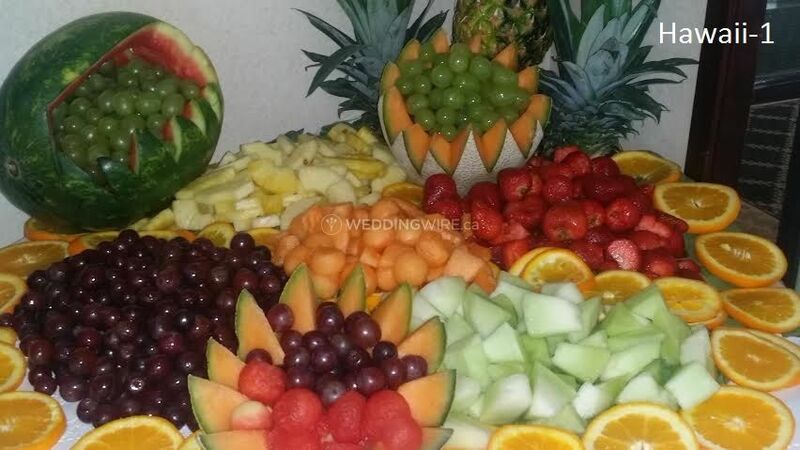 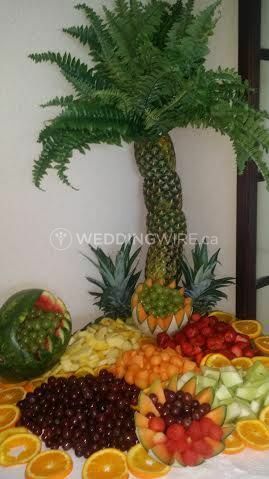 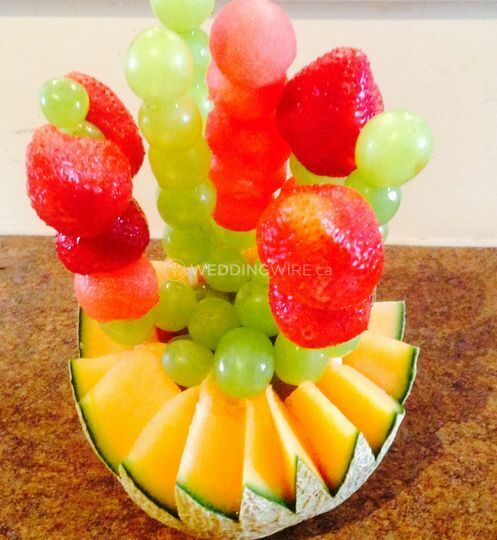 Edible F & B L'Amour is a Toronto-based company that specialises in fruit and vegetable design and décor for weddings and related celebrations. 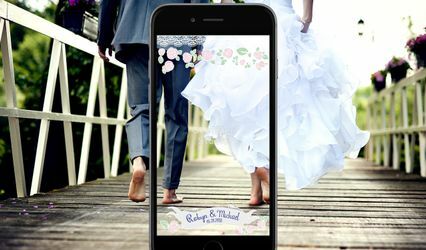 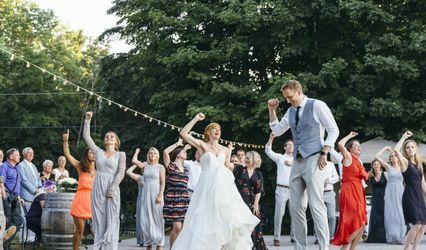 The business works, exclusively, with high quality products and it also offers a huge variety of customisable assortment of gift items for your big day. 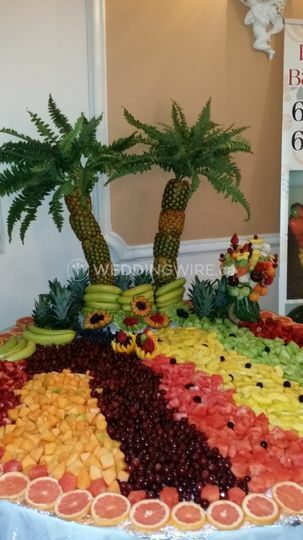 Its staff members will make sure that their decoration ideas go hand in hand with your wedding theme and personality.